Dr. Withers observed that because of a variety of internal and external barriers, many street homeless individuals he encountered were unable to access and navigate existing health care services. Since the mainstream health care system’s traditional care models were not particularly sensitive or adaptable to their unique realities of life, illness, and circumstance, the street homeless were being effectively excluded from the care they desperately needed. Instead, as Dr. Withers learned, they required a more patient-centered, relationship-focused, and culturally-sensitive care model that vows to meet and work with each patient in the context of his or her unique reality and on his or her own terms. This evolving care model emphasized compassion, creativity, and collaboration in the development of individualized engagement and treatment strategies. To help weave back together the frayed ends of his patients’ health care with these ideals in practice, Dr. Withers, with the support of The Mercy Hospital of Pittsburgh, founded Operation Safety Net (OSN), a local organization that has garnered international acclaim as an exemplary Street Medicine program, and in whose image numerous other programs around the world have been created and improved. Dr. Withers quickly realized that there were others like him working to bring medical care directly to people living on the streets in the US and around the world. 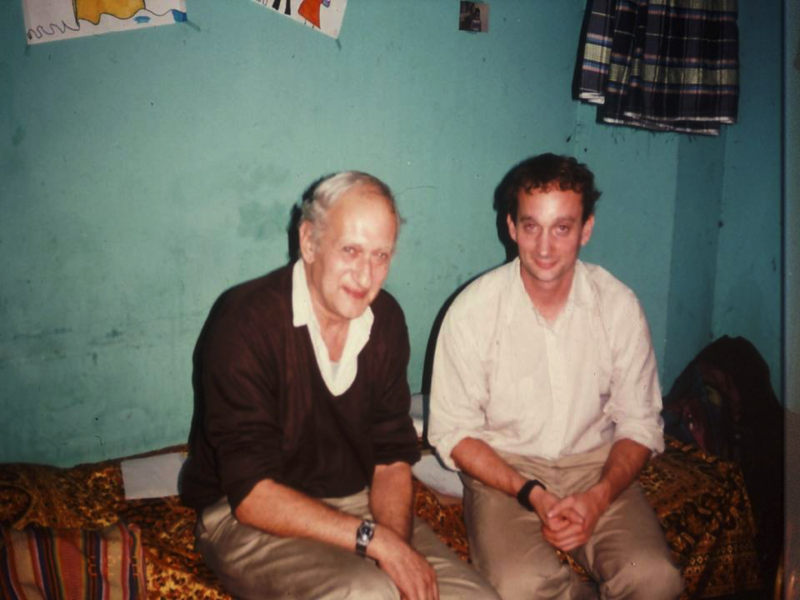 His first meeting in India with Dr. Jack Preger, a health care champion for “pavement dwellers” in Calcutta, convinced him that finding a way to bring together Street Medicine pioneers would be an incredibly powerful first step in sparking a global movement. As Dr. Withers traveled to communities throughout the US and overseas to visit similar programs, he was struck that many practitioners were working in isolation, essentially “homeless” themselves within the medical community. Not only were their street practices not recognized by their peers, but the values they held about the kind of care that street people deserved were also not embraced by mainstream health care systems. He sensed a burning desire among these practitioners to link together to share insights and receive encouragement from one another. To that end, the International Street Medicine Symposium (ISMS) was founded in Pittsburgh in 2005, followed by now 12 more successful annual Symposia in cities across the US with more than one thousand total participants from around the world sharing best practices, learning new skills and strategies, and validating the ideals of their common work on the streets. 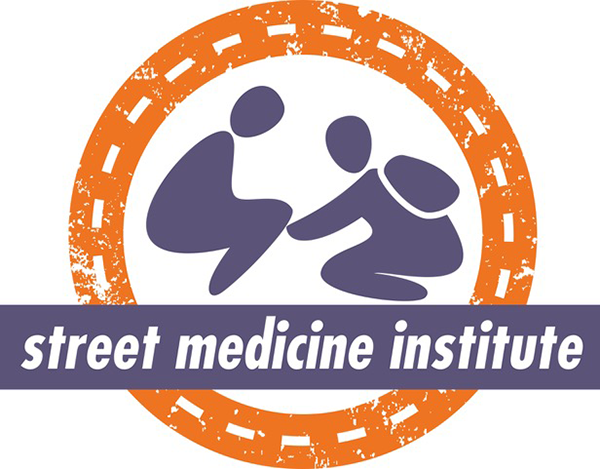 Through the efforts of Dr. Withers and a core group of Street Medicine leaders who had met through their participation in the annual Symposia, the Street Medicine Institute (SMI) was founded and incorporated as a 501(c)(3) non-profit organization in 2009. The intent was to create a separate, unifying body that would further develop and sustain the emerging field of Street Medicine, while training and supporting new and existing programs throughout the world. 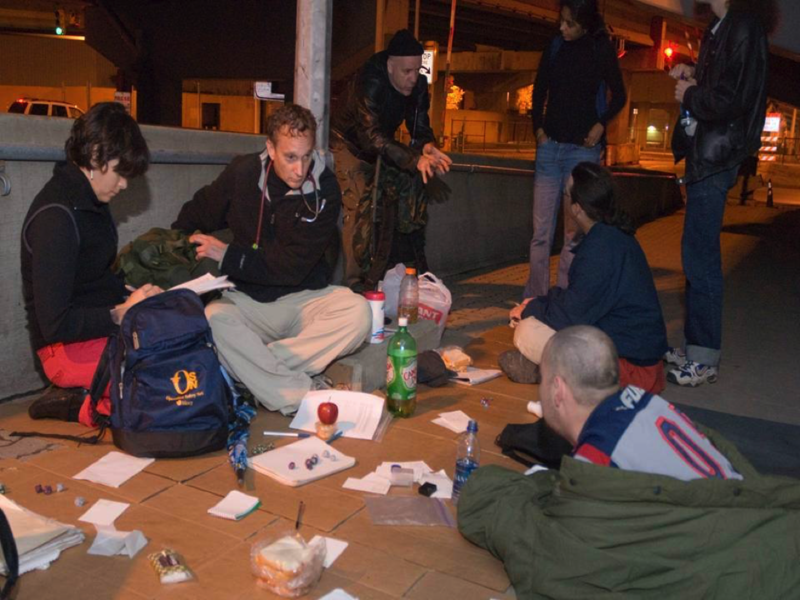 With the help of this coordinated effort, a network of Street Medicine programs in over 85 cities across 15 countries on 5 continents has developed and continues to grow. Street Medicine has now become a powerful global movement for health care equality and social change by helping to create more compassionate, complete communities where every person has the value and dignity he/she deserves.